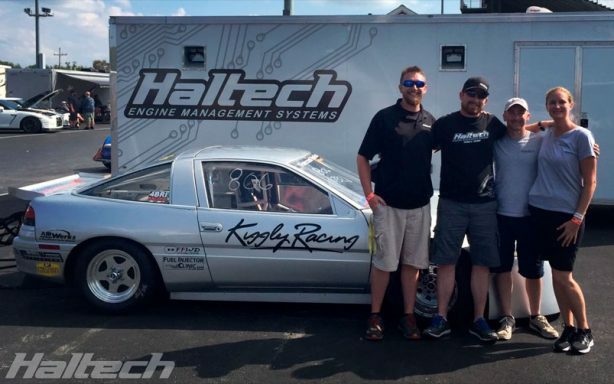 Another great weekend for Haltech powered cars and their drivers! 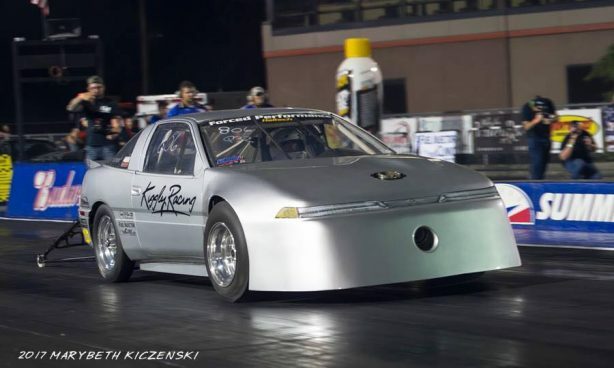 First off the bat, congratulations must go to Kevin Kwiatkowski of Kiggly Racing whose 4G63-powered FWD Plymouth ran an amazing 7.47@180MPH at Lapeer Dragway, establishing a new FWD Stock Chassis World Record! 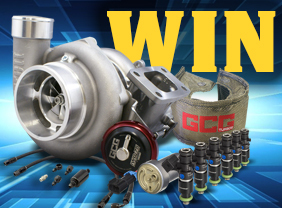 This record has been a long time coming as it was previously set by Gardella Racing in their Hot Rod Cobalt way back in 2006. 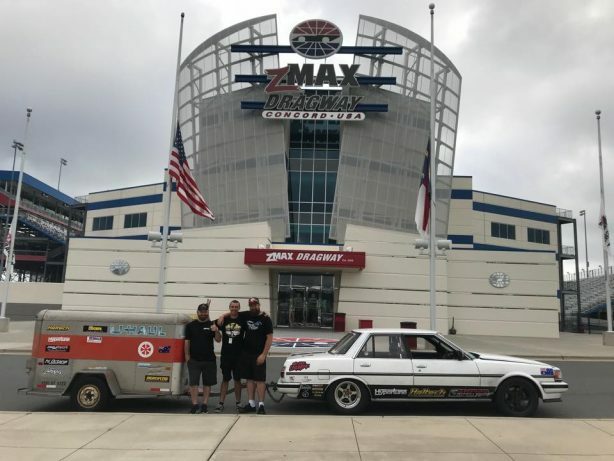 Congratulations to Kevin and the Kiggly Racing Team! Wayne Penrose‘s Phoenix is no ordinary beetle! Over the weekend it re-set the record for the fastest tin-top sedan to ever climb Huntley Hill in the 65-year history of this amazing track. Ben Bray managed to improve his top MPH PB with a 222.69mph. Ben also managed a 6.49 sec pass straight out of the trailer! Another Haltech Weekend Warrior getting it done was Martin Connelley who claimed his class win at the Shakedown at the Summit. 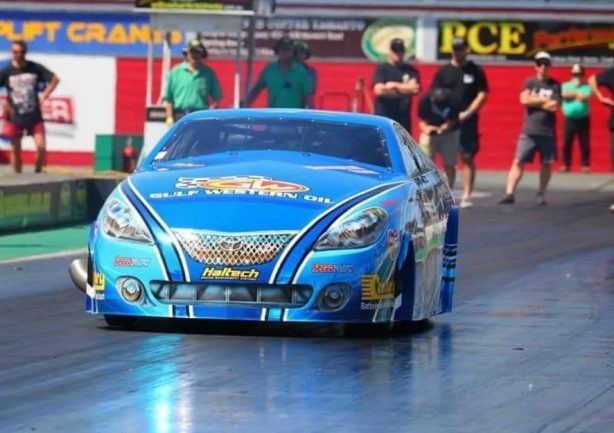 Savanna Little showed her prowess behind the wheel by placing 3rd at the NASA National Championships at COTA in her Haltech-powered #916 Enjuku Racing LS350Z. 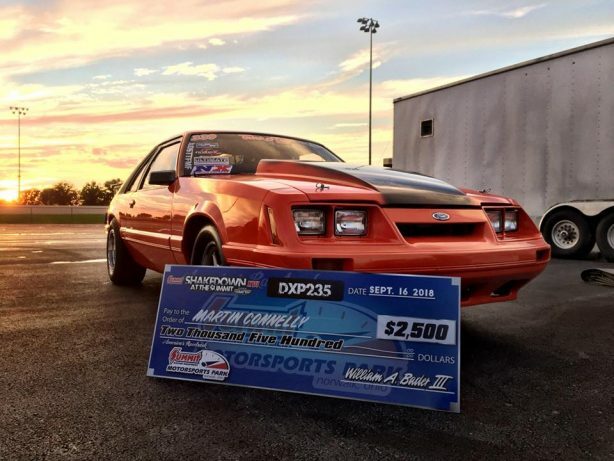 After driving over 900 miles and racing at 5 drag strips, Frank Sapponaro and snoozing co-pilot Dale Heiler averaged 7.80’s all week ending Drag Week 2018 with a big win in the Big Block Power Adder Class for Drag Week. 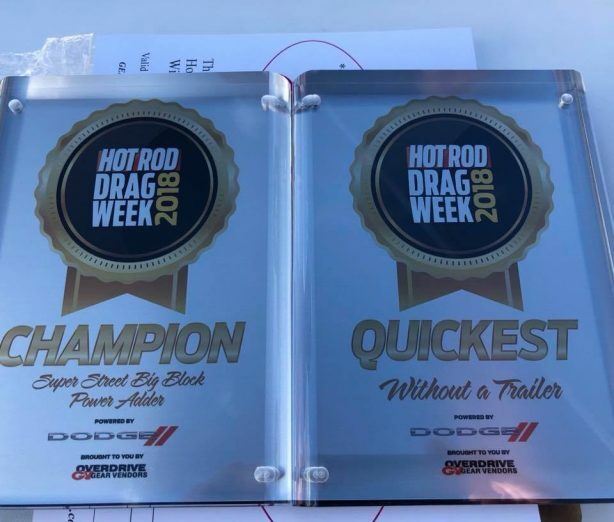 As an added bonus the car was also the fasted overall car at Drag Week without a trailer! Other Haltech Highlights from Drag Week included Ben, Al and Woody from Mighty Car Mods/Skid Factory who shipped the Cresta over from Australia and finished Drag Week, making all the checkpoints in day light while managing a 9.502 ET average over the 5 days of racing and showing the ‘Muricans what Aussie Barra power is all about! How was your Haltech Weekend? Score a win, a place or just had a great time? Let us know on the socials using the hashtag #haltechweekend!